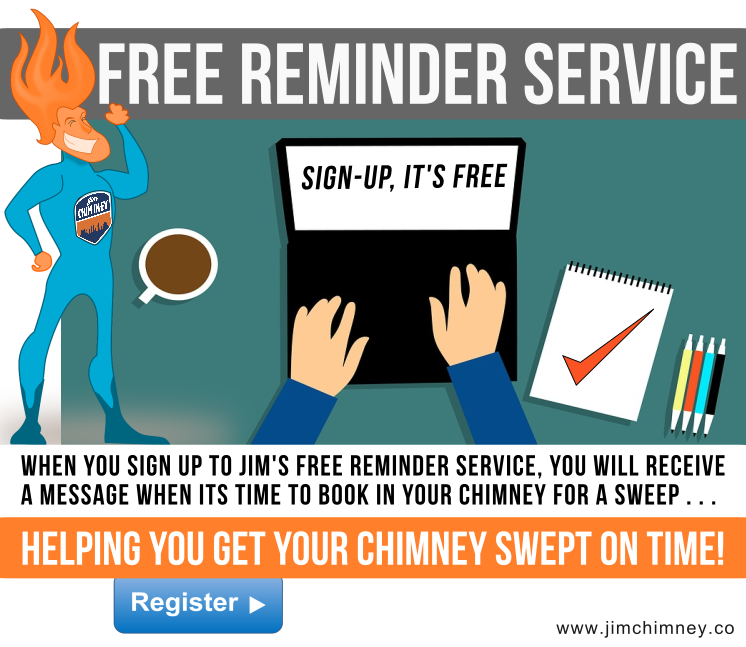 Jim Awarded National Chimney Sweep of the Year! 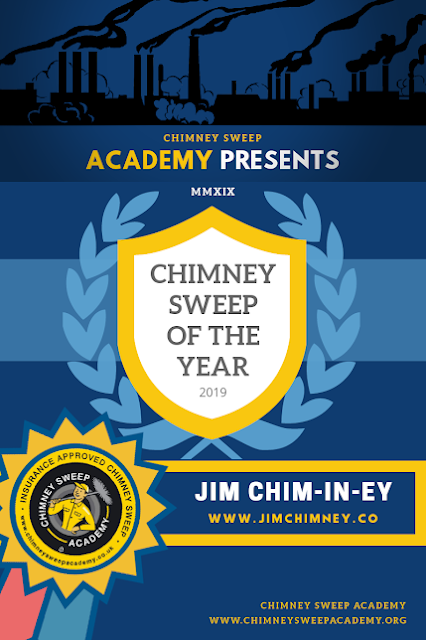 Jim Chim-in-ey has been awarded UK Chimney Sweep of the Year 2019 by The Chimney Sweep Academy. There can be many reasons of wood burner / open-fire is pumping smoke in the room. One of the reasons main reasons could be that hasn't been swept recently and that the soot is restricting the air flow and updraft. 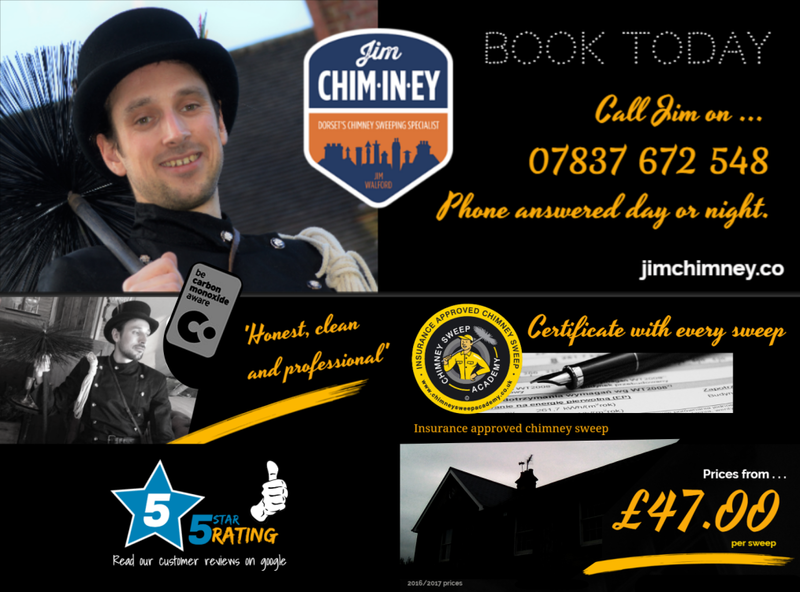 If in doubt always book an experienced chimney sweep to inspect and sweep your chimney. Other options that can affect updraught. A bird nest which has blocked the chimney. How does cold weather affect the updraught in my chimney? The flu may be cold and have what is known as a cold block. Some chimney stacks are more prone to getting a cold block, stacks on an outside wall or two skin solid flues that run up the outside of a property can sometimes have this issue too. One way to push the cold block out is to preheat the stove with an electric heater, blow torch or a hair dryer. This is to push the cold air out of the chimney stack which then tells the smoke which way to go as it follows the hot air. Alternatively a quick burst of heat can also do this so think about lighting a bundle firelighters before starting to build your fire. How does the wind direction affect updraught in my chimney? Wind direction can also play a big part in downdraft which may bring smoke into the room. Depending which way the wind is blowing, the wind can blow across the roof or across a neighboring building and blow down the chimney. There are cowls that can be installed on chimney pots to help combat this smoking issue. How can wet wood affect updraught in my chimney stack? Fuel can also play a big part in updraft. If your wood burner is not getting hot enough this can make a week updraught. Wet wood not only will tar up your chimney bit also burns at a lower temperature.The lower the temperature can sometimes mean a weaker the updraft. Purchasing kiln-dried wood can improve the heat output of your fire which also encourages a better up draught. How can a poor woodburner installation make smoke come into the room? There is a science to creating a good updraught and if the installation has been installed incorrectly and not to building regulations there can be issues. How can no air vent cause a smoking woodburner or openfire? It is important to Ensure an air vent is installed and open as oxygen is key to a successful fire. How can a cowl effect the updraught of a woodburner / openfire? If the wrong cowl has been installed, this can restrict the size of where the smoke leaves the property. slowing down the smoke and causing issues. There are some other issues that may cause an open fire to smoke.If your fire opening is rather large, sometimes restricting the size of this opening can help. To test this use a sheet of metal and places across the top of your fires opening to see if this improves the updraft. Another option is that your fire is too far away from the chimney flue by raising your fire basket on bricks that little bit closer to the flu may help encourage the smoke to go the right way. Where you build your fire can also make a difference.Building your fire at the back of your fire box and close to the back wall can also improve updraft and then encouraged the smoke to go the right way. Adding coal to your fire can also increase the fires temperature which in turn will make a better updraft.. Ensure your property has a air vent that is in the same room as you open fire oxygen is key to a successful fire triangle, the more oxygen there is to burn the hotter the fire, the better the updraft. Recommended article: Trouble lighting fire with an exposed external chimney? Why you need a Carbon Monoxide Alarm with your woodburner? Why should you have a co alarm in your house? 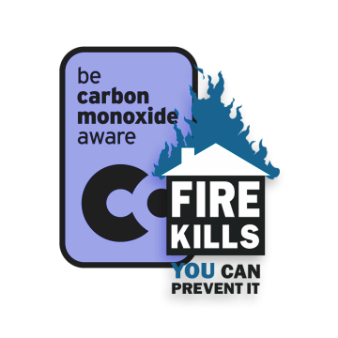 A carbon monoxide alarm can protect you when the fuel from your fire is not burning properly, this could be due to a fault or blockage in your wood burner or it can be where there isn't enough ventilation installed in the room. Around 50 people die each year in the UK from carbon monoxide poisoning and the numbers are unknown for the amount of brain damage that has been caused from continued co poisoning over many years. What Is the difference between a carbon monoxide alarm and a fire alarm? a fire alarm only detect heat and smoke in the room and will protect you from a property fire. A carbon monoxide alarm will protect you from a faulty woodburner installation or incomplete combustion. what is the difference between carbon monoxide alarm and a carbon monoxide detector? An co alarm has a speaker that will alert you, especially when you're asleep. A detector will only alert you when you look at the tab. This is why it is only recommended to have a carbon monoxide alarm fitted in your property. Where should you install a co alarm? co alarms should be installed within 3 metres of the wood burner or open fire but not within 1 meter of the appliance. On many occasions this will be to the left or right of the chimney breast and about 3 inches from the ceiling. 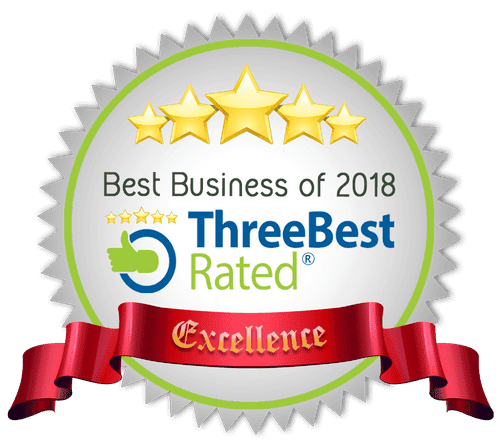 Where is the best place to buy a co alarm? The best place to buy a carbon monoxide alarm is either online via a website such as Amazon, or in store from any DIY shop or supermarket such as Asda or Sainsbury's. How much does a Carbon Monoxide alarm cost? How to install A CO Alarm? There is two common ways to install a carbon monoxide Alarm. The first is to drill a hole in your wall, install a plug, install the screw and there will be a a hole where the alarm hangs on the screw from. The other option have to use a double sided high strength sticky pad and stick this to your wall. Remember to write the install date on the alarm. It only last 5- 7 Years. What are they symptoms of Carbon Monoxide Poisoning? These are all signs or symptoms of carbon monoxide poisoning. What to do if my alarm goes off? If your alarm goes off it is advised that you leave the house immediately and stay away from the property for a substantial amount of time. Shut off the appliance & open windows if safe to do so. Concerned you have been poisoned? How long does an alarm last for in years? Most carbon monoxide alarms last between 5 and 7 years it is important to write down the date of installation on the back of your carbon monoxide alarm and once the alarm is out of date bin and replace. Should I replace the batteries in my alarm? It is never recommended to replace the batteries in your carbon monoxide alarm as the detection part of the alarm can deteriorate over time, that is why you should replace your alarm between 5 and 7 years. What can I do to make sure I am safe from carbon monoxide poisoning? Blockages can be a cause so make sure you get your chimney swept by a professional chimney sweep. If there is hot ash, ensure you take your ash bucket outside of the property as this can be a cause of carbon monoxide poisoning due to the hot ash suffocating itself and restricting oxygen which can pump out Carbon Monoxide. Ensure you have an air vent installed in the same room as your wood burner or open fire. Never block your air vents, a new installations of air vents should not have a closed option. Make sure you have a carbon monoxide alarm installed in the room of your wood burner. For extra peace of mind install a second alarm on the second floor in the room that your chimney stack goes through. Regularly Clear your the ash from your fire. Insure your Woodburner installation has been installed correctly inline with building regs document J and is either signed off by building control or has been certified safe by hetas or oftec. Ensure you have the correct chimney cowl installed on your wood burner or open fire. Does Jim Chim-in-ey supply and fit carbon monoxide alarms in the Dorset area. Yes Jim the chimney sweep is happy to purchase and install a carbon monoxide alarm and install it at your request. please give him a bell for prices. 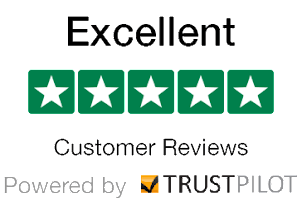 Jim will install co alarms across his chimney sweeping area which includes Bournemouth Poole Christchurch Wimborne Southbourne Ferndown and Dorset. 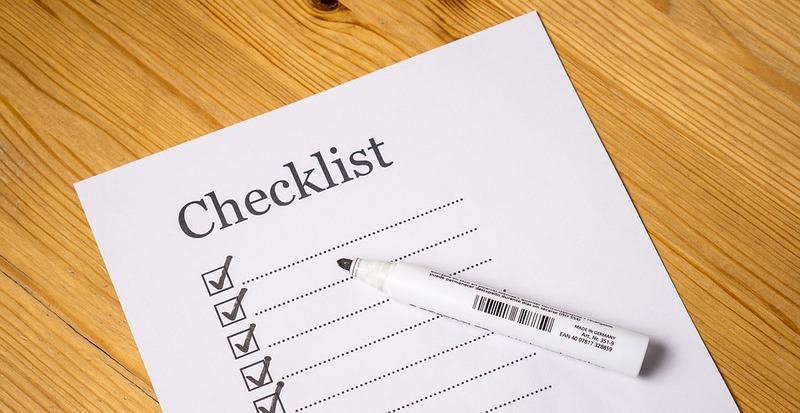 The wood burner safety checklist to tick off this winter. Here is a handy woodburner safety check list that woodburner owners can do to ensure their woodburner, stove or multi fuel is in tip top working condition, ready for a safe winter burning season. Fire rope - is your fire sealing correctly around the door of your wood burner? Is your fire rope making a tight seal? To check cut a piece of paper and shut the door on a strip of paper and pull the paper to see if the door is gripping it. Do this in multiple places around wood-burner / stove. Is the fire rope coming away from the door? If any of the above then you fire-rope will need replacing. Is the stove pipe smoke tight? Check that none of the fire cement or fire silicone is missing around the joints of the stove pipe and replace if required. Are your fire bricks cracked? If Yes it is recommended to replace the fire brick. For a temporary fix you can use fire cement to fill the crack. To replace either the fire brick part from a wood burner supplier or you can purchase vermiculite and cut it to size to replace the fire brick. Clear the wood burners throat regularly. Also known as a baffle plate, to remove this you may need to remove the fire bricks and then the baffle plate to clear the soot that gathers on the throat. If soot gathers here it can restrict the woodburner's efficiency and increase the chance of fire. This should be done about once every 2 month during burning season. Ensure flammable items are at least 60cm away from the woodburner. Check under and around the woodburner for items, you would surprised how many toys and items that get knocked under the wood burner which can cause a fire risk. Ensure your firewood basket is not too close, I've seen many of these singed which could have caused a house fire. Stack your firewood at least 60 cm away from the burner the room temperature will still help dry the wood. Important! Don't ever miss a sweep? Your chimney sweep uses their experience to safely assess and recommend the next chimney sweep date, by missing a sweep your chances of a chimney fire increase and you insurance may not be covered.